Something to look forward to: Nobody likes having their web experience interrupted by an autoplaying video that suddenly kicks in at full volume, but it's something Firefox users have to endure. Starting in March, however, the browser will start automatically muting this annoying element. 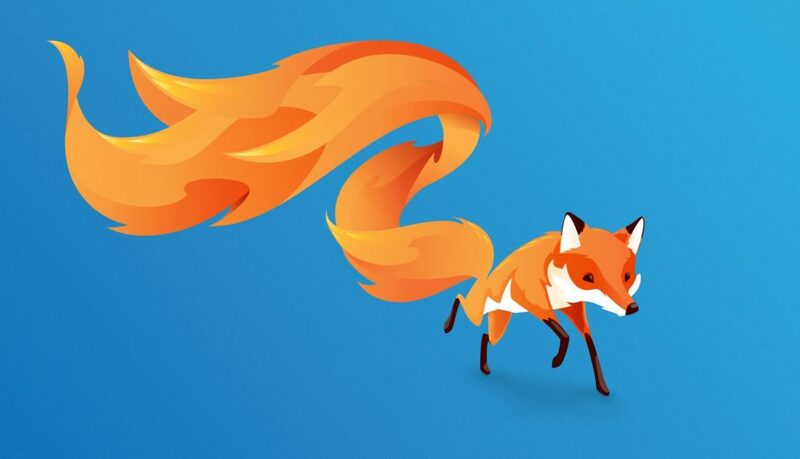 Mozilla writes that with the launch of Firefox 66 on March 19, audible autoplay audio or video will be blocked on a newly opened site. You’ll only hear the sound following a user interaction that initiates the audio, such as hitting the play button. Muted autoplay videos—those without sound or that are muted by default—will still play automatically. For any sites where people might want to allow autoplaying videos, such as YouTube, users can click on the new icon in the Firefox bar and give permission to allow autoplay sound. Any sites where the user has granted access to their camera and microphone, which are usually for video conferencing purposes, won’t have their autoplay videos affected. Chrome, the world’s most popular browser, started blocking autoplaying web content with sound by default in last year’s version 66 release. The feature is also part of Apple’s Safari and Microsoft’s Edge browsers.